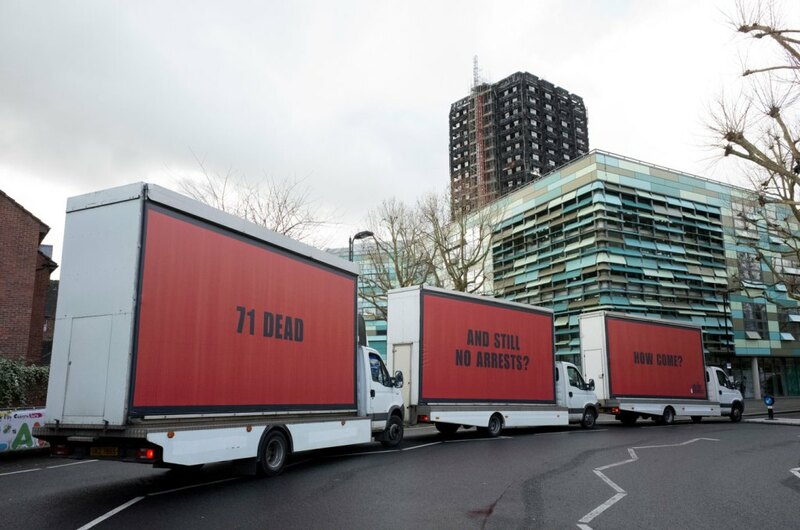 The Press Association are reporting that the judge leading the public inquiry into the Grenfell Tower fire has expressed doubt that the probe will be broad enough to satisfy all survivors. 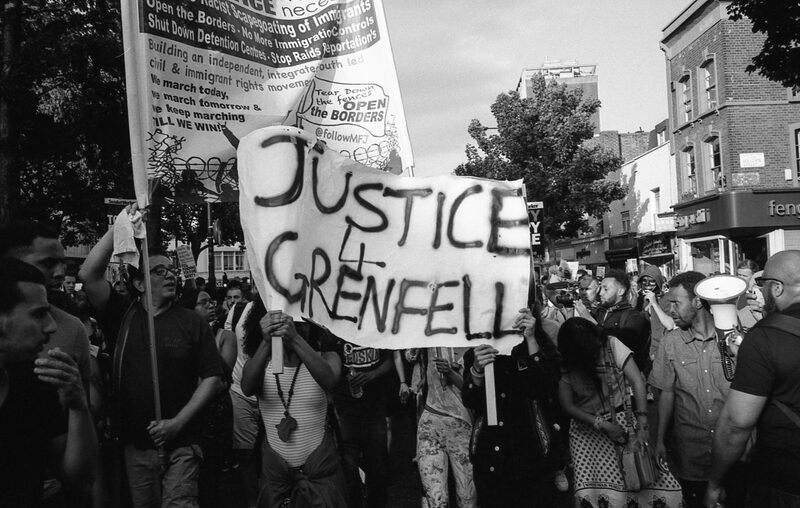 Sir Martin Moore-Bick travelled to the site of the disaster in north Kensington on Thursday morning, later meeting those who escaped the inferno. 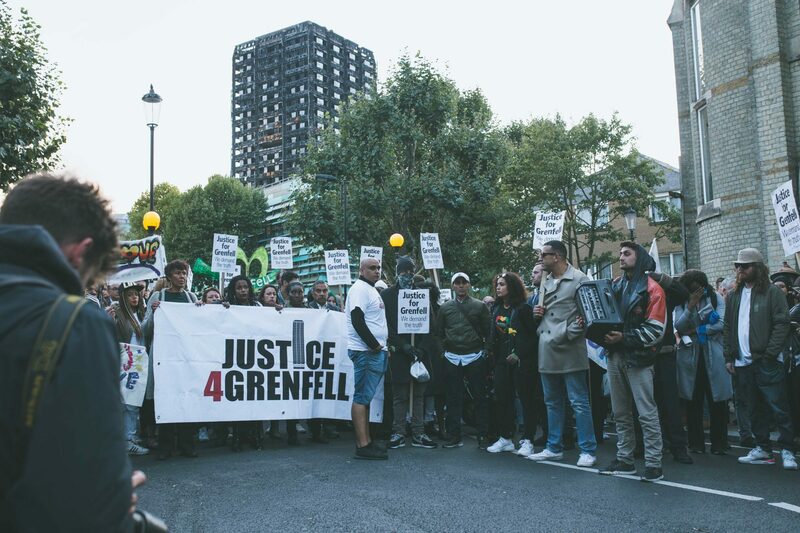 Afterwards, he said: “I’ve been asked to undertake this inquiry on the basis that it would be pretty well limited to the problems surrounding the start of the fire and its rapid development in order to make recommendations about how this sort of thing can be prevented in future. J4G’s response to appointment of Judge to lead public inquiry.